We make integrating Alipay and WeChat Pay for U.S. merchants easy. Join the growing list of global brands eager to tap into the rapidly growing Chinese market, without the costs and hassles of establishing business in China. No more language barrier. Welcome and respect Chinese customers by offering their preferred payment options. Expand your reach and attract more Chinese customers using Alipay and WeChat Pay’s social and marketing capabilities. Build social CRM and loyalty programs and run marketing campaigns to better engage your customers. 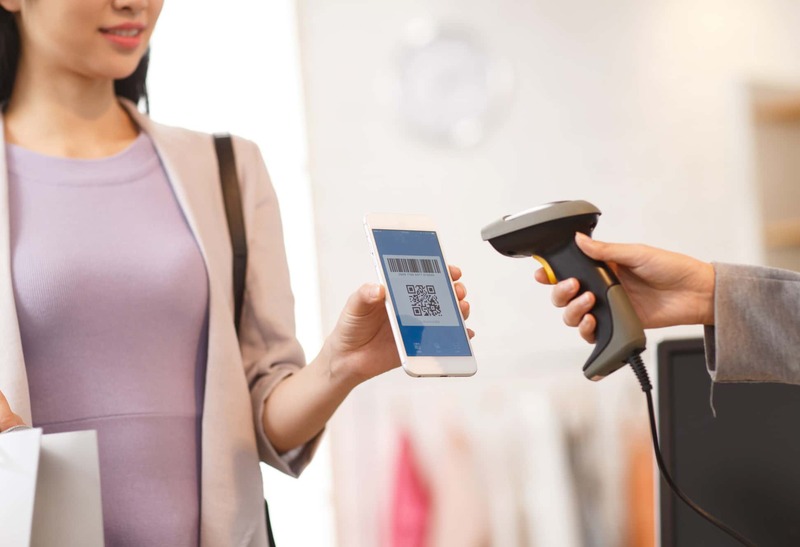 Improve the customer experience, so shoppers can simply scan and go. Payments are completed within three seconds. No more currency exchange needed. Consumers pay in RMB and merchants can settle in local currencies. Accepting Alipay and WeChat Pay means higher approval rates and tightened security. No chargebacks and merchant liabilities. Choose the best payment integration options for your business. Easy integration with Citcon API, or instant launch with Citcon terminals. Citcon is an extremely professional and knowledgeable partner for Caesars Entertainment. Working with them has simplified the process and transition to Chinese digital payment. Their technical capabilities in this area are unsurpassed and trusting.